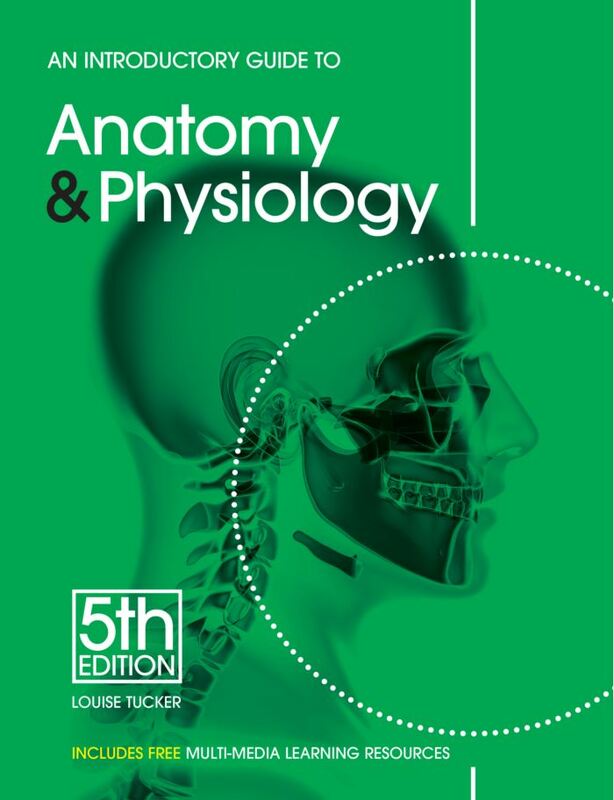 An Introductory Guide to Anatomy & Physiology 5th edition is a popular and trusted reference providing an introduction to the anatomy and physiology of the human body. An essential resource for all those studying aesthetics, cosmetology, and holistic therapies, as well as sports therapy, nursing and para-medicine. SKU: 9781903348345. Categories: Body, Mind & Spirit, Education, Health & Fitness. Tags: Anatomy, Physiology. An Introductory Guide to Anatomy & Physiology is a popular and trusted reference provides a solid introduction to the anatomy and physiology of the human body. An essential resource for all those studying aesthetics, cosmetology, and holistic therapies, as well as sports therapy, nursing and Para medicine, An Introductory Guide to Anatomy & Physiology is written in a straightforward style and uses clear color illustrations to support the text. Detailed, simple to use, and easy to understand, this book is an invaluable reference for students and professionals alike. This book also includes free online multi-media learning resources. Louise Tucker is a freelance writer and teacher. She has written and published several books and articles. General editors include Jane Foulston who has been in the beauty and complementary therapy industry for more than twenty-five years. Fae Major has fifteen years of teaching experience and has been in the beauty therapy industry for more than twenty years. Lorinda Taylor has is an examiner for ITEC (International Therapy Examination Council) and has taught in a variety of educational settings for both private and state education sectors. Marguerite Wynne monitors the standards and consistency of ITEC examinations. ITEC has campuses in New York, Virginia, Georgia, Florida, Kansas, Missouri, Texas, Arizona, Oregon, and California. Cardinal Publishers Group is a distributor for EMS Publishing. The Art and Science of Beauty Therapy Rev.